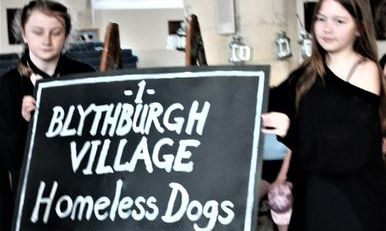 In 1577 a strange and terrible wonder strikes the Suffolk village of Blythburgh. 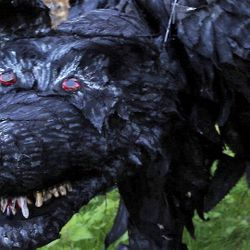 Black Shuck, malevolent devil’s hound with blazing red eyes, roams the countryside terrorising the people. 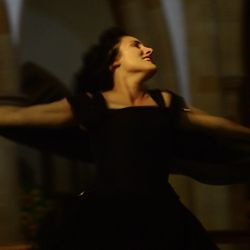 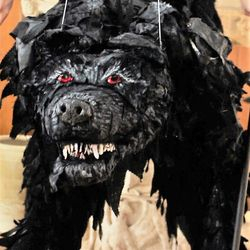 Rust & Stardust’s epic theatre adaptation of the folk legend is a frightening, poetical exploration of the black dog within us all. 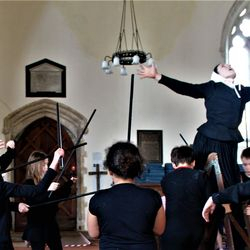 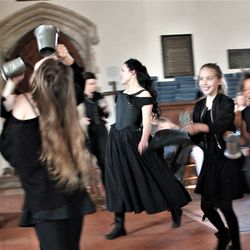 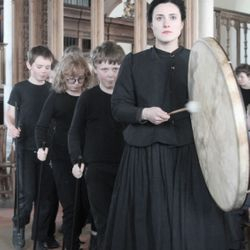 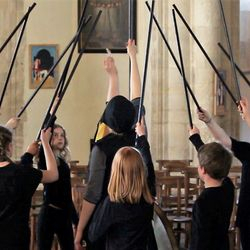 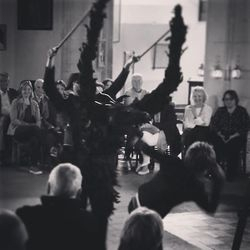 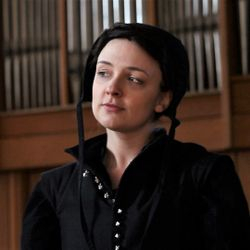 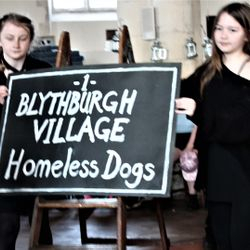 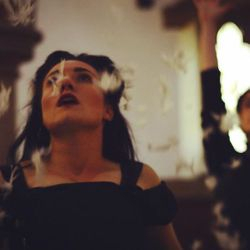 Black Shuck is designed as an interactive performance experience for young people. 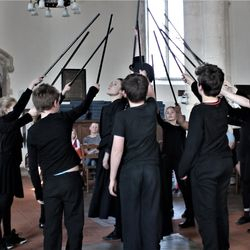 Students participate in every stage of the project and feature as the show's chorus alongside Rust & Stardust. 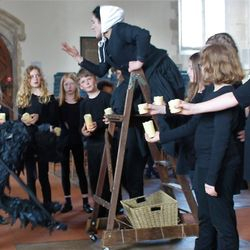 Participants learn how to make their own puppets to use in the show, rehearse puppetry, acting, songs, dance and movement, and finally take part in public performances. 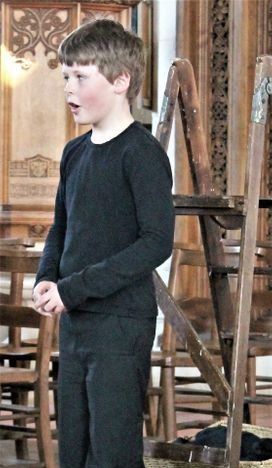 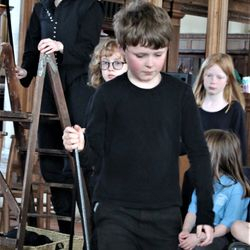 The partnership allows young people to work with professional actors and puppeteers, to take part in a cross-curricular performance-based project and to develop skills in literacy, communication, art and crafts and independent learning. 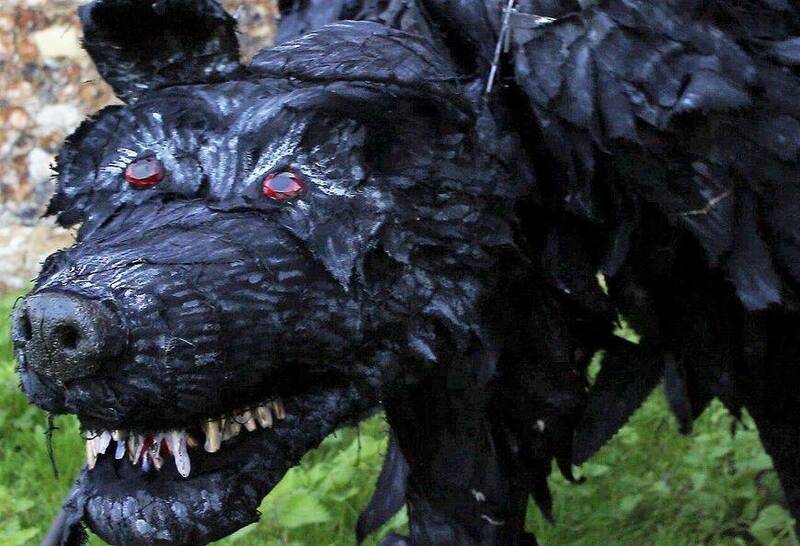 To discuss running the Black Shuck project with your school or Arts Award group, please contact us.